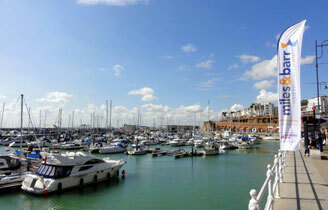 Euromarine Insurance Ramsgate Week, is the Royal Temple Yacht Club's annual regatta and widely recognised as the 'friendly regatta' and the alternative to Cowes, and we are pleased to have a headline sponsor, locally based Euromarine Insurance. After a challenging day's sailing between the North and South Forelands you are within a five minute walk from your berth to the yacht club where you can socialise with fellow competitors whilst enjoying our renowned hospitality and live music. 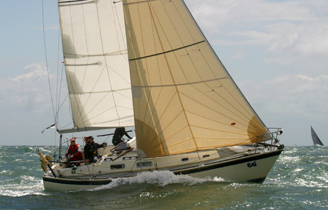 The Ramsgate Week Committee has developed a successful sailing programme for all classes from IRC/ORC to Cruiser Classes. 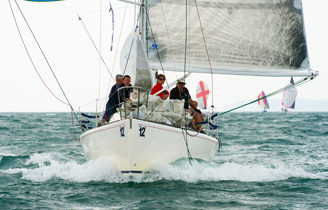 Ramsgate week 2019 has something for everyone even if you are not competing it is still a great time to visit as the town is buzzing. Check out the results of the 2019 Ramsgate Week, click on any of the links for the full results table.